In the Philippines, a dead whale was washed ashore, in it’s stomach they found 40 kilograms of plastic bags, the Guardian newspaper wrote on Monday. According to biologists from the city of Davao (Mindanao Island, Philippines), who performed the autopsy, the animal died because of the garbage it ate. According to them, they had not previously been able to find such a quantity of plastic in the whale’s stomach. According to the newspaper, disposable plastic items are widely used in Southeast Asia. 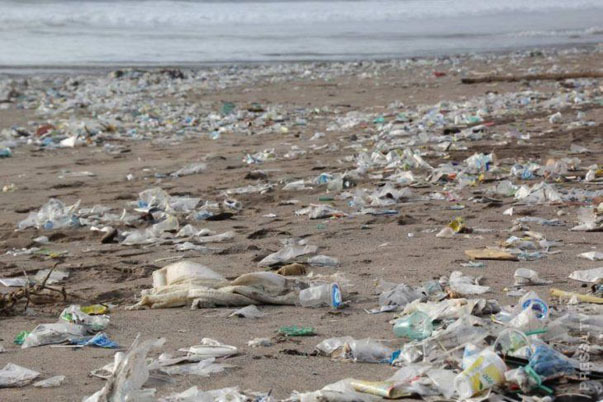 According to the report of the non-profit environmental organization Ocean Conservancy for 2017, China, Indonesia, the Philippines, Thailand and Vietnam throw more plastic than all other countries combined.